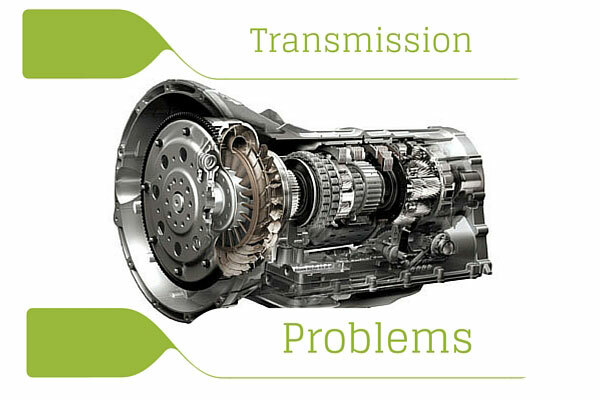 Because there are a lot of transmission components, there are also several causes of problems. And if you don’t want to end up spending a lot of money for transmission services, you better make sure first that your vehicle is free from these different transmission problems. Do you notice any leak or stain under your car? If you are, then it’s better for you to immediately check it because it might cause bigger problems for your car later on. Oil leaks may be caused by a malfunction of your transmission, so to avoid more serious problems, don’t ignore leaks and stains. Another thing to check is the color and and smell of your transmission fluid. A normal and “healthy” transmission fluid looks like a cherry-colored syrup. If you see a muddy colored fluid that usually means that it’s burned. If this is the case, you have to hire someone or bring your vehicle to a shop to have your transmission fluid drained then refilled again. Also, be mindful about the noises your car makes. Like humans, they have identifying sounds that tell you if they’re “sick”. Transmissions should shift quietly whenever you accelerate lightly. However if you hear erratic sounds now and then, or whining noises, that’s a good sign to have your vehicle checked immediately. Look up some automatic transmission services. At the first signs of these problems, always remember that it’s better to have it checked out immediately than to wait for something to actually happen, like your car breaking down in the middle of the road. If you’re worried about the expenses, you can just find out what the average cost of repairing a transmission is and ask the technician for some tips he might be able to give you instead of heading down to repair at once.